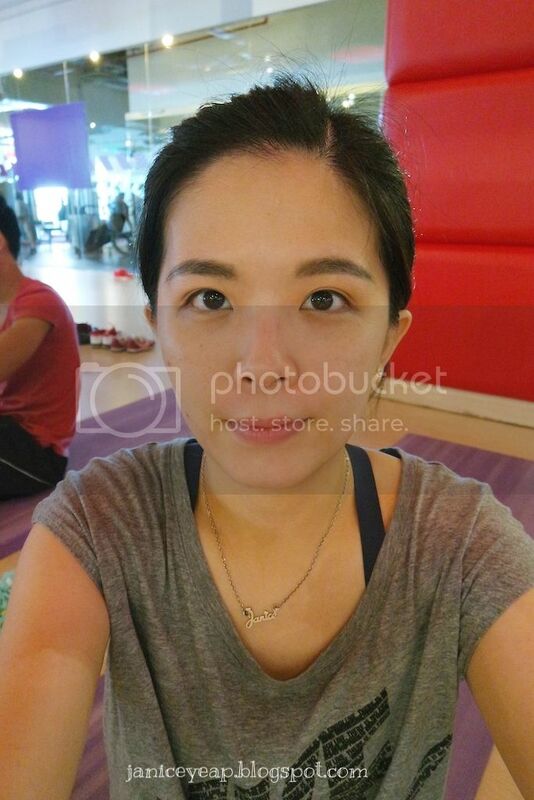 A couple of weeks ago, I was invited to attend the Beauty Workout organised by The Face Shop Malaysia @ True Fitness, Jaya 33. 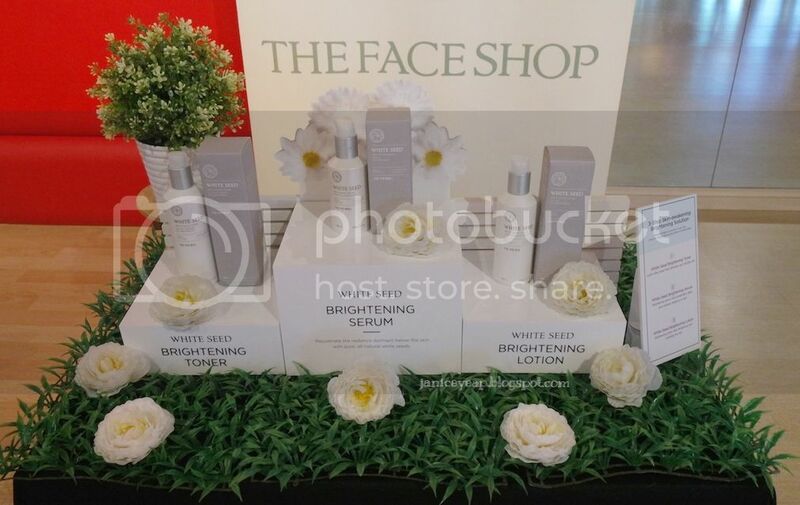 At the same time, The Face Shop also introduced their new brightening skin care range which is White Seed Brightening range. 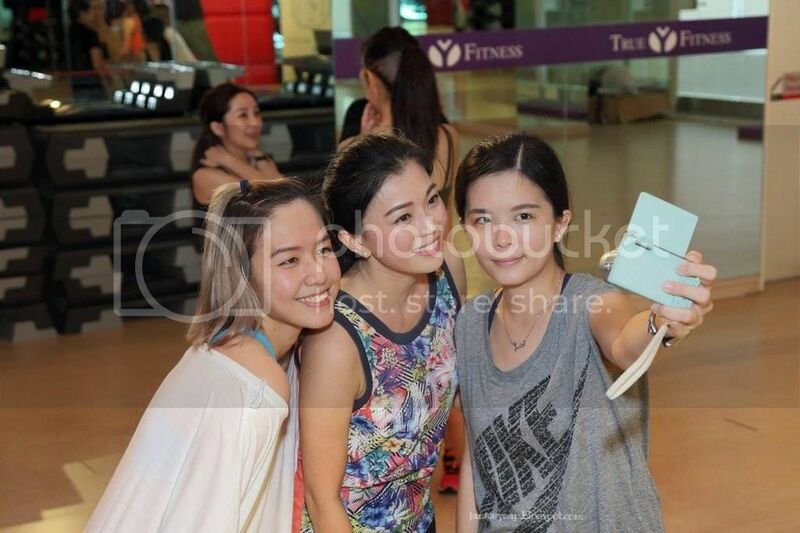 Anyway, it was a combination of Zumba along with yoga workout and a short beauty workshop done during the event. 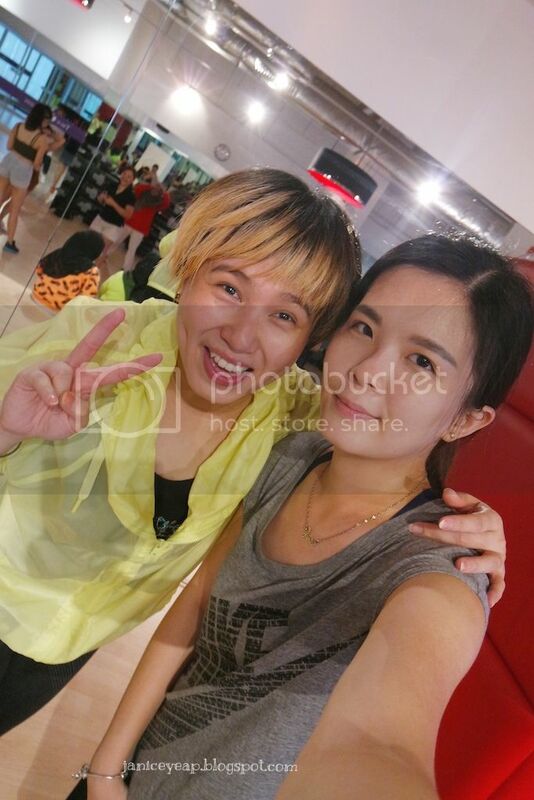 We first started off with the Zumba class conducted by Miss Tammy. Meet my new friend, Wayne from MY FM. She is a DJ anyway. (: Of course I do not have to introduce my sister from another mother, Miss Kelly (: Thanks for the invitation sis! The White Seed range delivers 3-step brightening system that gives you flawless and glowing white skin. Made of pure White Lupine Seed and White Daisy extracts, the White Seed Brightening line provides a total package of whitening care from toner, lotion, serum, cream, concentrate and cleanser for you. 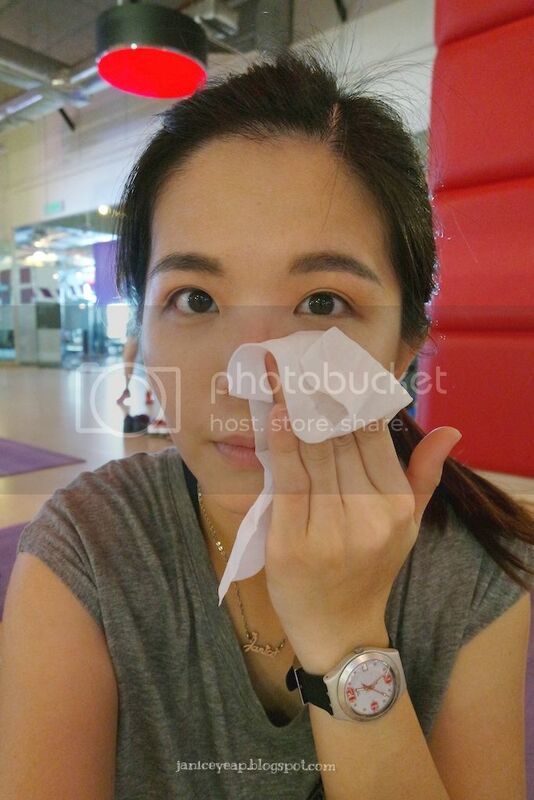 We started off by removing the makeup / any impurities on the face by using the Herb Day Cleansing Tissue by The Face Shop. I put on sunblock and a little bit of concealer to cover some redness on my nose area and this cleansing tissue helped to remove the little makeup on my face thoroughly. We then moved on to applying the White Seed Brightening Toner. 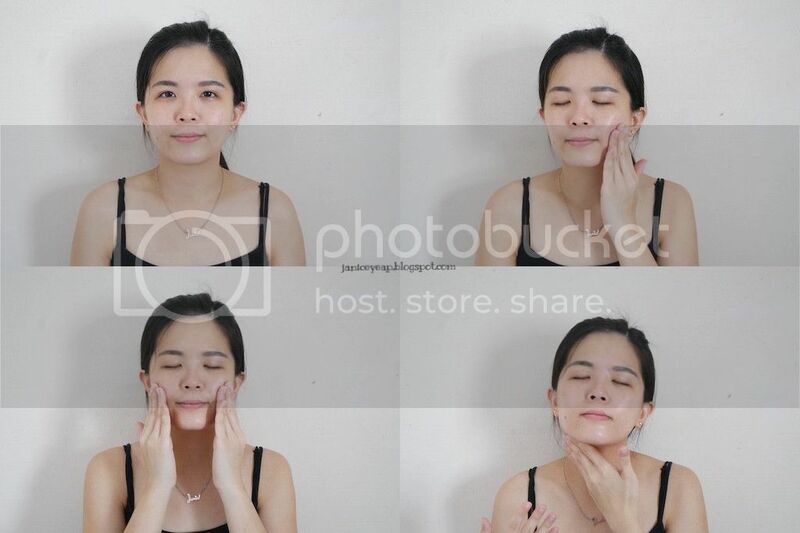 A milky whitening functional toner that softly applies on the skin and gives a fresh finish without any stickiness. It also delivers long-lasting moisture. 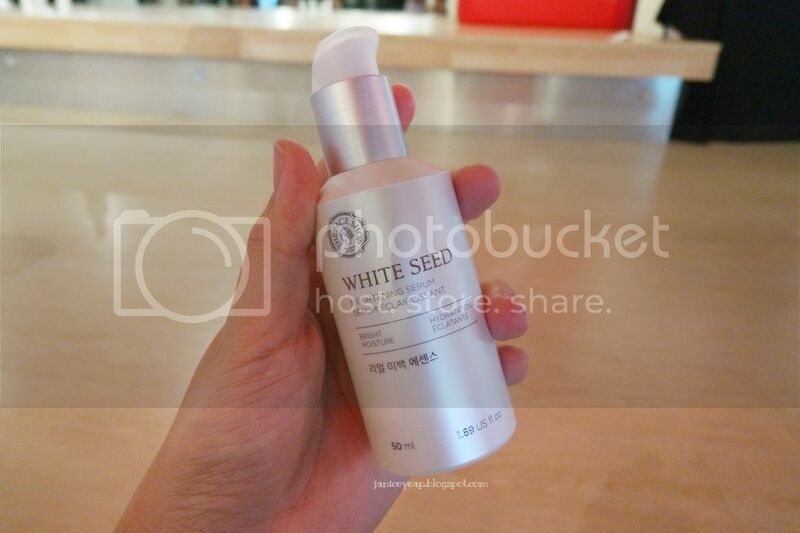 Next up would be applying the White Seed Brightening Serum. The serum helps to deliver powerful brightening effects for clear milky white skin. You will notice an instant brightening effect on the skin with just one application after using the Brightening serum. The main ingredients of White Lupine Seed contains the natural whitening essential that delivers more brightening effects and the White Daisy extract has strong effect on inhibiting melanin production control. The White Seed Brightening range provides a total package of whitening care from toner, lotion, serum, cream, concentrate and cleanser for us. 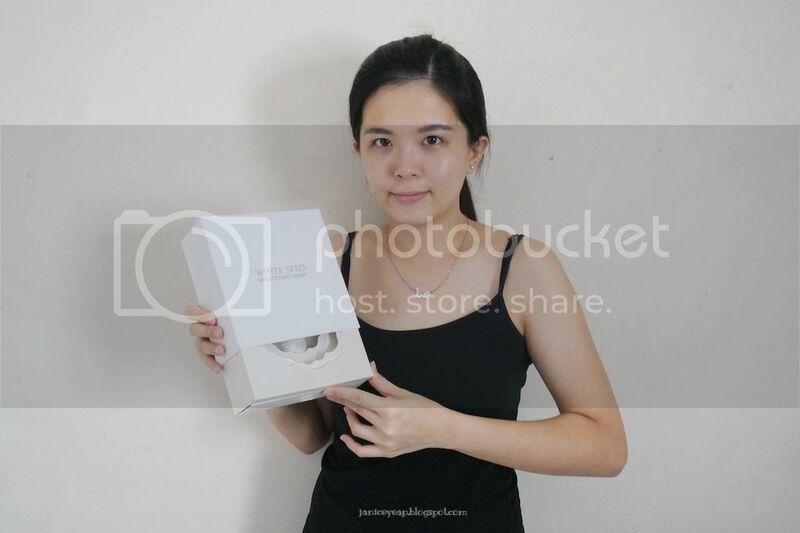 Also with the White Seed Complex brightening substance and the exclusive hexylresorcinol provides powerful brightening effects that are 700 times more effective than natural Vitamin C.
Next up, they also provide a piece of mask for each bloggers whom attended the workout. 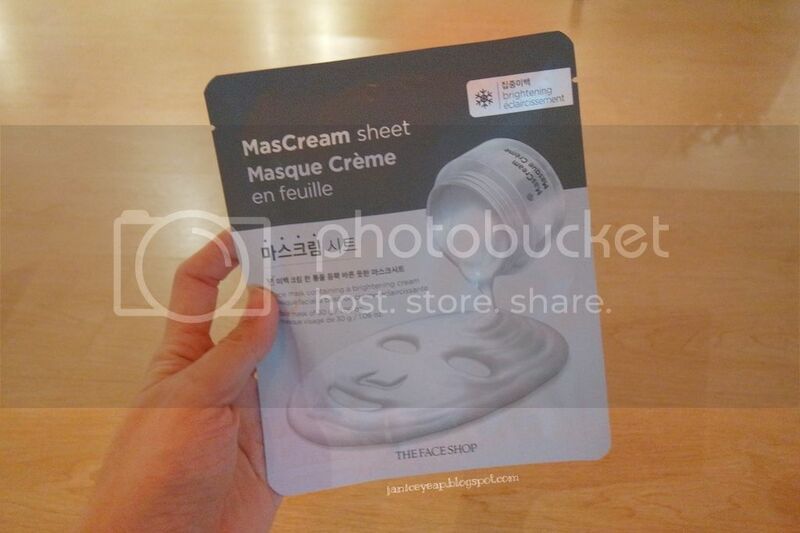 This sheet mask uses a jar of cream which helps to soften, smoothen and brighten up the skin tone. 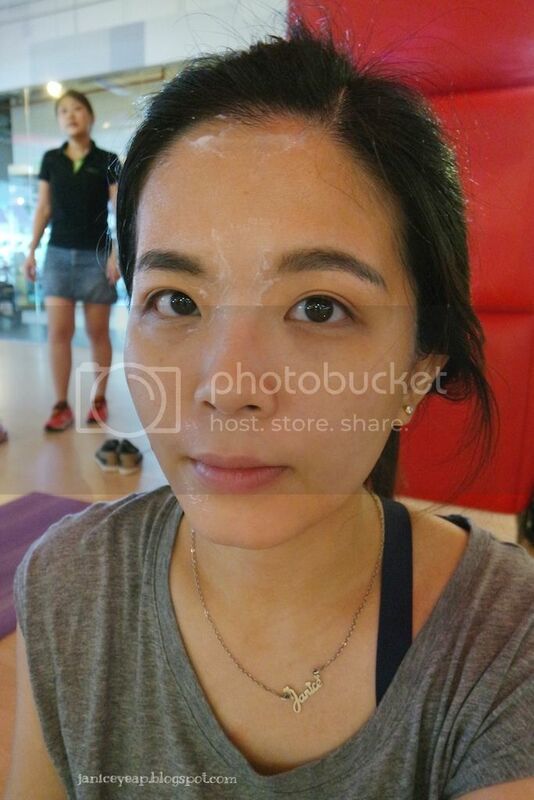 We were given a 20 - 30 minutes yoga session with the mask on the face to enjoy a fully-relaxed facial session. The leftover cream on the face can be massaged into the skin just in case i do not want to waste it. 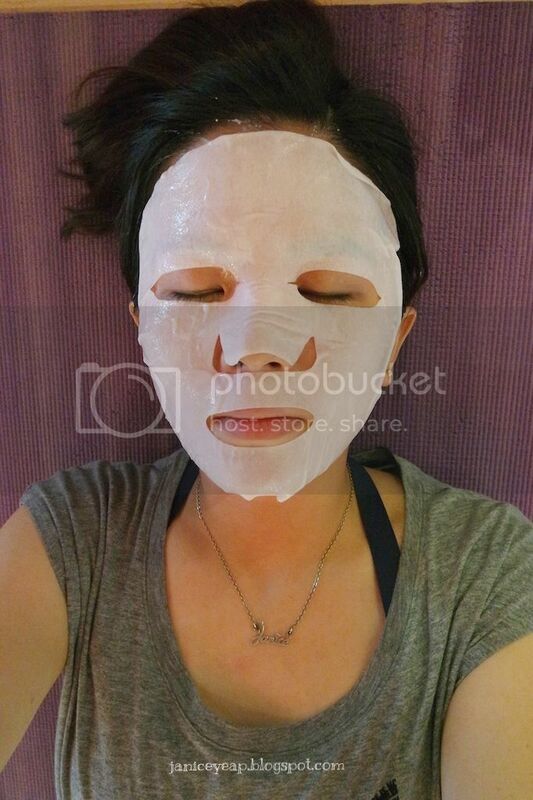 In fact, I can see my skin becomes soft and smoother after using the mask and at the same time it helps to brighten up my face. 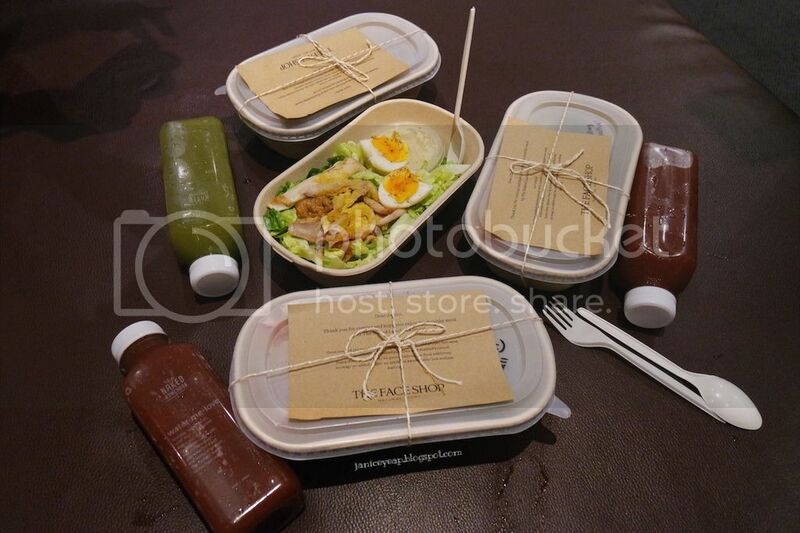 Right after the workshop, we were treated a healthy meal pack along with the cold pressed juice to fill up our hungry tummy after a long session of Zumba and yoga workout. 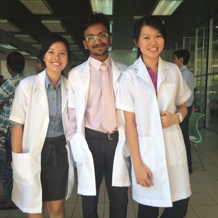 It was definitely an amazing day to kickstart my Saturday morning. 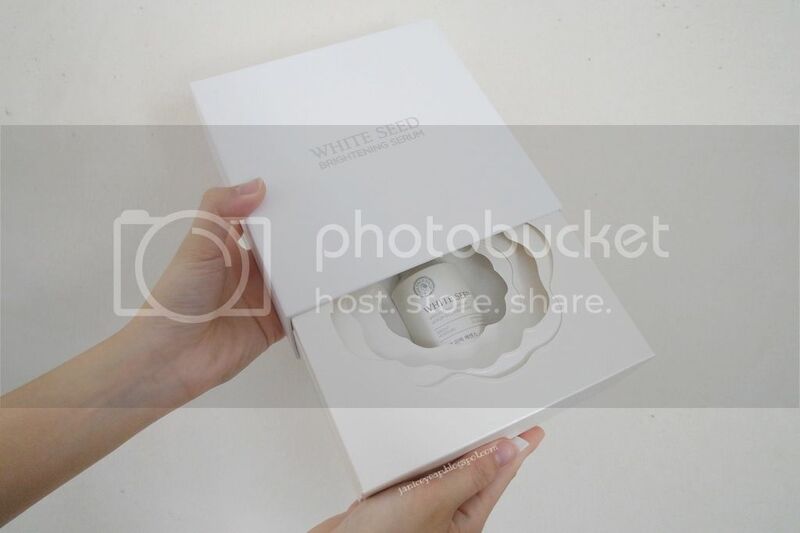 On the other hand, I am going to review the products which I have received from The Face Shop Malaysia - White Seed Brightening range. I was given a set of travel size of the range to try out and a full size White Seed Brightening Serum to try out. I am going to start off with the White Seed Brightening Toner. This milky white toner absorbs into my skin very fast and it gave an instant boost of softness to the skin. It provides clear, bright and moisturised skin. Then, I apply the White Seed Brightening Lotion which acts as an emulsion, helps to balance up the skin moisture and at the same time delivers brightening effects on the skin. 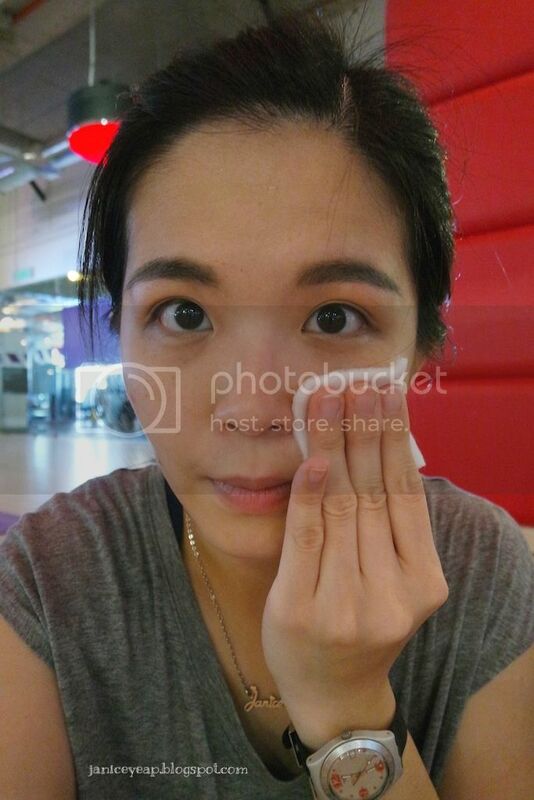 Of course I should not miss this step which is the serum application step by using White Seed Brightening Serum. It helps to increase the brightening effects for a clearer and milkier white skin. Honestly speaking, I love the texture of the serum. It does not leave my skin feeling sticky after applying it. Of course the scent of the serum smells good too. 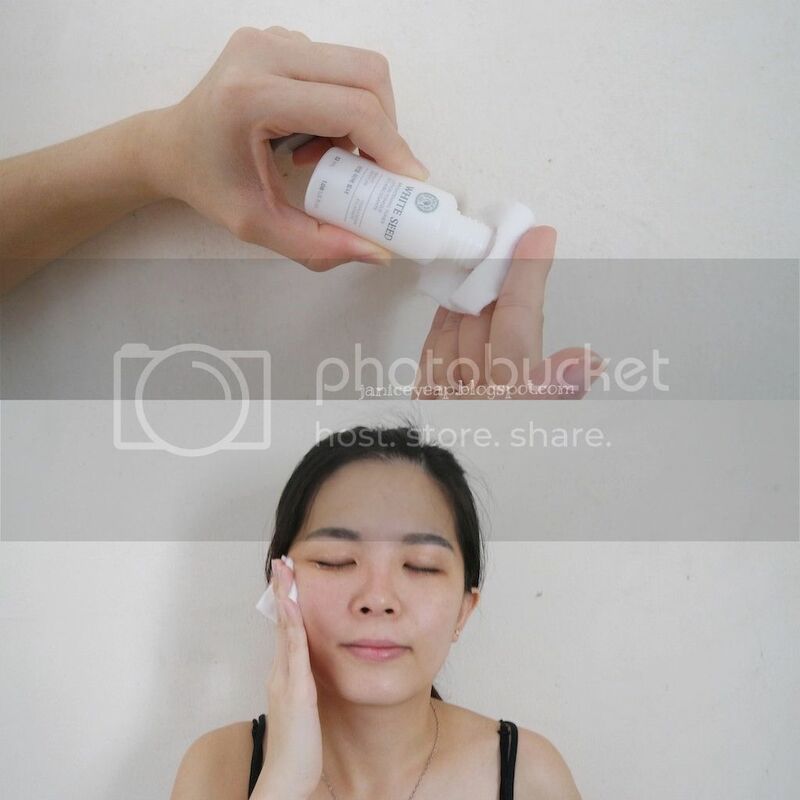 Always remember to massage the serum onto the skin to ensure that the serum absorbs well. And do not forget to apply on your neck area too. If you are looking into having a brighter and moisturized skin, I would strongly recommend the White Seed Brightening Serum because it brings up the radiance on the skin and at the same time making my skin looking moisturised. I would also suggest you to use them as a set as it will give better results if you use it everyday rather than using them separately.